Surrounding The Green Room is an urban oasis: a sustainable garden designed and maintained by the Bankside Open Spaces Trust with volunteers from the theatre and local area. Situated next to Rambert Dance Studios and behind the National Theatre on London's South Bank. We'd love to hear from you on 020 7452 3630. Please feel free to leave a message and we will return your call. For groups of 8+ please e-mail us directly. Book online through our dedicated website or on the calendar below. Due to high demand we are only able to hold reservations for 15 minutes. We always try to honour all table requests, but sadly they cannot be guaranteed. Please note we do have some sharing tables. Tables are allocated a 2-hour dining time. Please let us know if you are going to a show so we can tailor your service. Please note we don’t reserve tables for drinks or drinks and nibbles. Music and cocktails, a pretty great combination right? The Green Room team are happy to announce our first acoustic music night! Our pool of performers all work with us here at the NT, and we’ve got some mouth watering 2 for £10 cocktails at your disposal. Expect tunes from the world of country, pop, soul and more. Continuing on the first Sunday of every month. Guitar picks at the ready, we can’t wait to see you!  We are pleased to offer holders of the South London Club card a 15% discount. Please present your card to your member of staff when ordering.